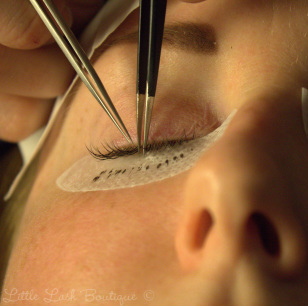 Whether you are looking to add more length, volume or curl- eyelash extensions are for almost everyone! The beauty of eyelash extensions is being able to simplify your life, throw away the mascara, and wake up in your make up! There is a multitude of ways and techniques to achieve the look you are going for and to fit your lifestyle. They are great for everyday life, weddings, holidays, active individuals or "just because"! During a consultation, we will take a look at your natural eyelashes, we'll discuss what your lifestyle is like, and we can tailor the right look for you!